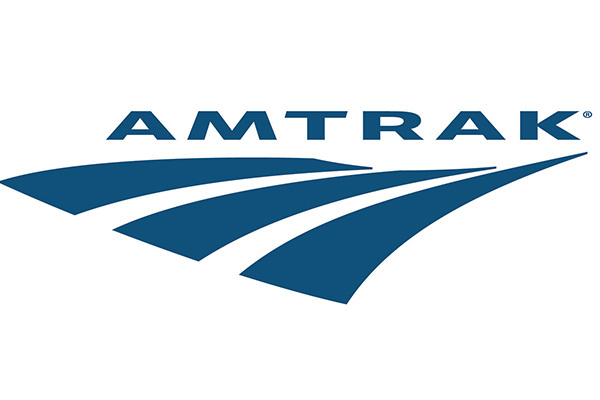 With one local, public airline minutes from Hattiesburg and a train station in the heart of downtown, traveling to and from the city is simple. We have daily flights to and from Dallas and Chicago via American Airlines. 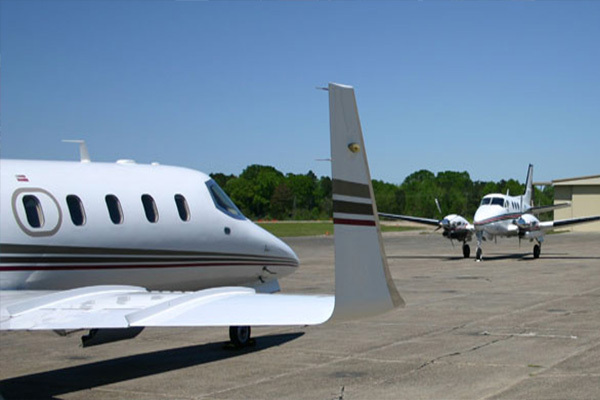 Regional airports just a little over an hour from Hattiesburg include Gulfport-Biloxi International Airport, Jackson-Evers International Airport, Louis Armstrong New Orleans International Airport, and Mobile Regional Airport. 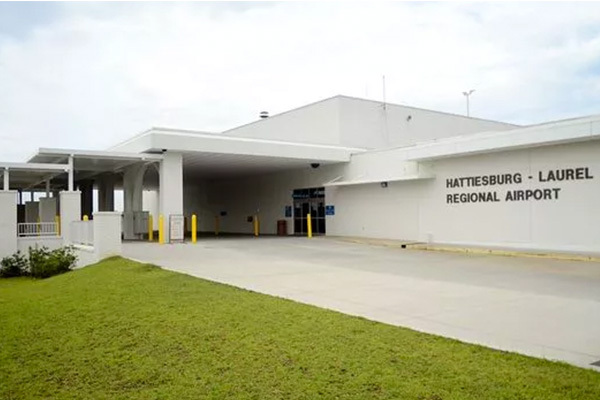 Hattiesburg also has several rental car companies including Budget, Enterprise, and Hertz for the business and leisure traveler.